rFOIL Accessories are a Perfect Complement to rFOIL Products. 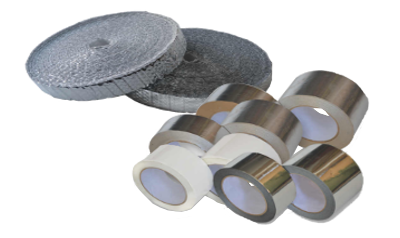 Choose the RIGHT Adhesive Tape for the JOB! rFOIL Accessories are a Perfect Complement to rFOIL Products. 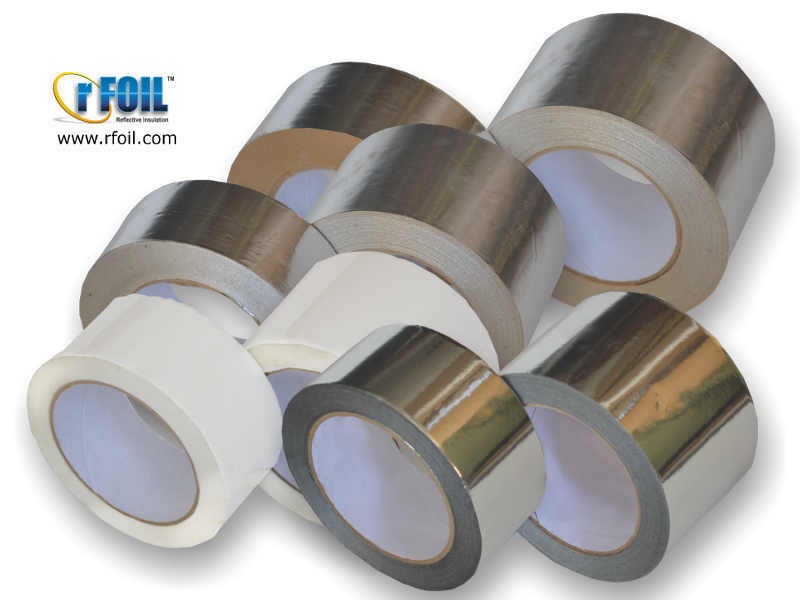 Two classes of accessories are currently provided by rFOIL; Adhesive Tapes and Duct Insulation Spacer Strips. 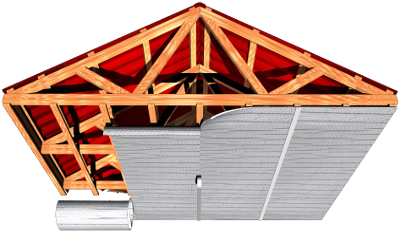 Four different types, two different widths, and two different lengths available.